Fanise has been in our children’s home for almost two years. Her family has been a part of the Mountain Faith Mission family for many years. Her parents remain in Montagne Terribe where they farm. She has two sisters and two brothers. 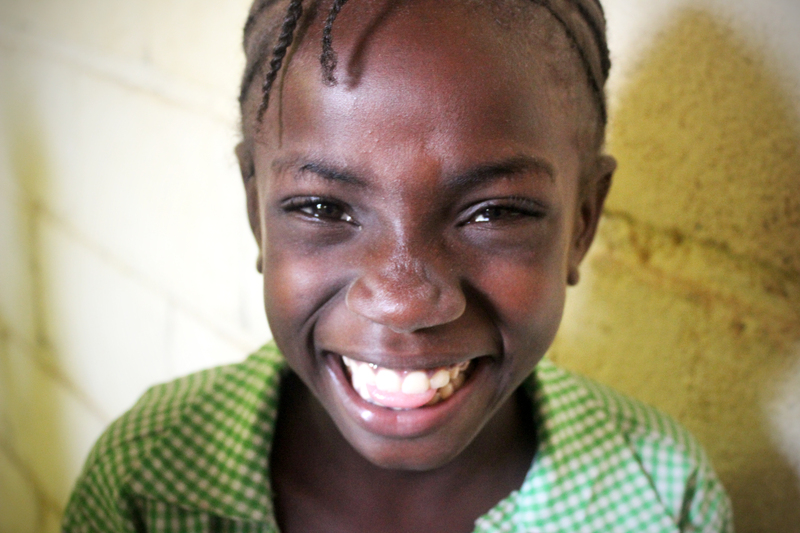 Her oldest sister, Kena, lived in the children’s home until she has now relocated to Port-au-Prince for school. Her brothers Jodalma and Jenearry are still in the home, along with her older sister Lofendi. Her family has also taken in a young girl whose parents died. Fanise is very shy to most of the Americans that come and visit. But soon, she will warm up to you and melt your heart. Her smile and laugh are contagious!